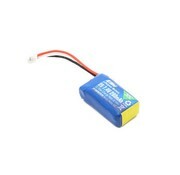 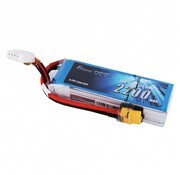 This is a 2200mAh 3S 11.1V 25C Lipo Battery Pack with XT60 plug By Gens ace. 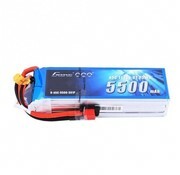 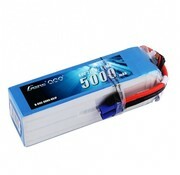 Gens ace 5500mAh 3S 11.1V 45C Lipo Battery Pack is best suited to MIKADO LOGO500, ALIGN T-REX550/600, GAUI X5, Outrage 550, Hirobo SDX, etc. 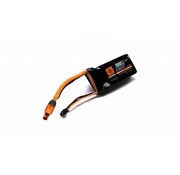 This heavy duty lock fastener provides a hassle-free ability to tie up your cable(s). 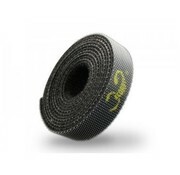 The total width is 100cm long so you can cut it to suit any size! 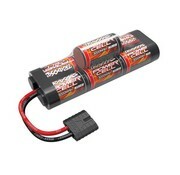 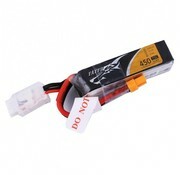 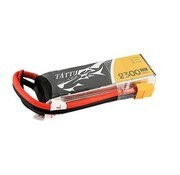 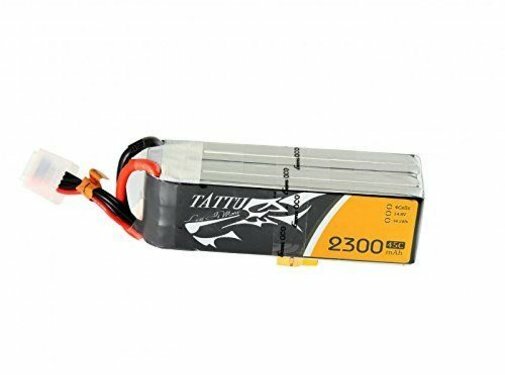 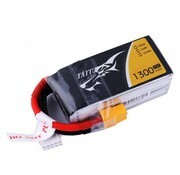 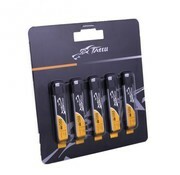 This is a 2926X - Battery pack with Power Cell, 3000mAh (NiMH, 7-C hump, 8.4V) by Traxxas.